Here's a website address for Norway Speedway www. norwayspeedway. com. here is a bit of info on the track - The Norway Speedway is a third mile oval track thatis slightly banked. 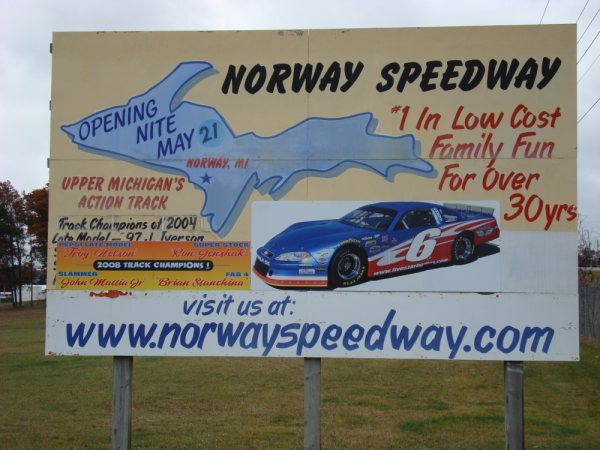 The track, originally a dirt track, was built in 1942 and was blacktopped in 1978.
this is the website for norway speedway - http://www. 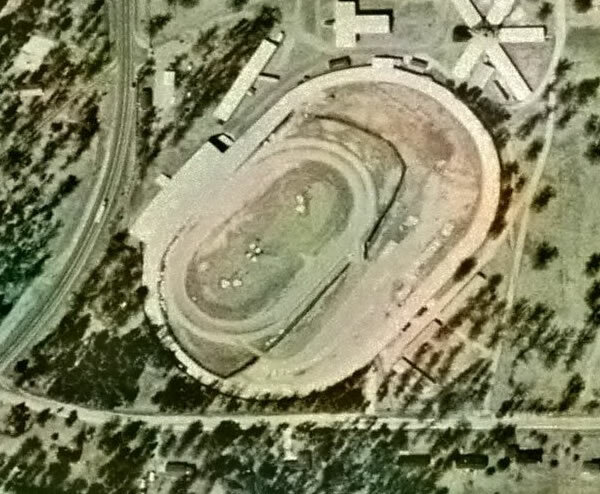 norwayspeedway. com. Features late model, street stock, and slammer stock car racing on a 1/3 mile paved oval track. We also have concession and souvenir stands. Located on the Dickinson County Fairgrounds.